When using the normal dosage rate, the copper level is 0.26 ppm. 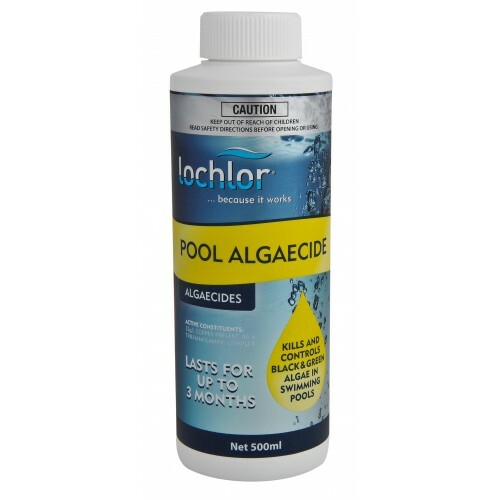 This is well below the acceptable Australian Standards level (0.3 ppm) and also below the WHO (World Health Organisation) level (1.5 ppm). 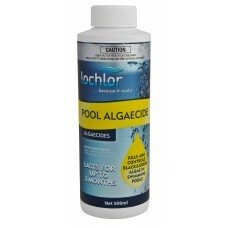 (50MA1L): LO-CHLOR MIRACLEAR POOL ALGAECIDE 1LITRE A World FIRST In METAL FREE ALGAECIDES This..
(50AA1L) LO-CHLOR ALGAWAY ALGAECIDE 1LITRE ECONOMICAL MAINTENANCE Algaecide An economical..
(50AKO2.5L): LO-CHLOR ALGAE KNOCK-OUT 2.5LITRE Valuable Treatment For RESISTANT ALGAE STRAINS ..